These 3 words characterize the very "Essence" of Living. Knowledge provides the light to attain these fundamental needs. "Tantra" - the scripture by which the light of Knowledge is spread is derived from "Tattva" - the science of Cosmic principles and "Mantra" - the science of Mystic sounds and vibrations. 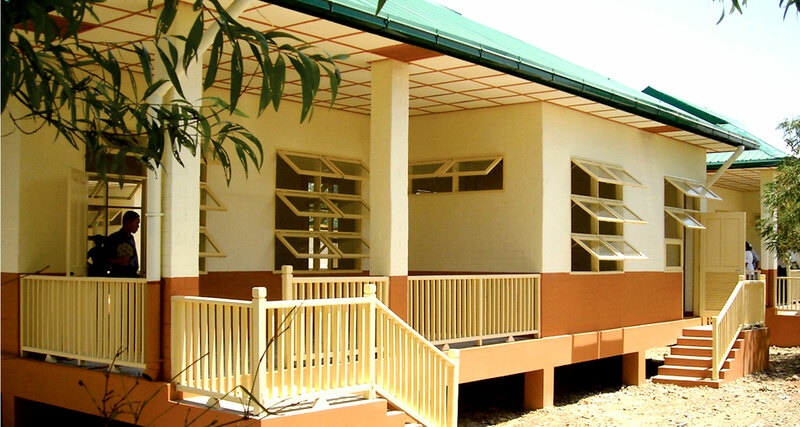 While the Knowledge of Food and Fabric got widely spread and remained accessible by masses over ages, the knowledge of Shelter got increasingly confined to a select few as we progressed into the modern world. 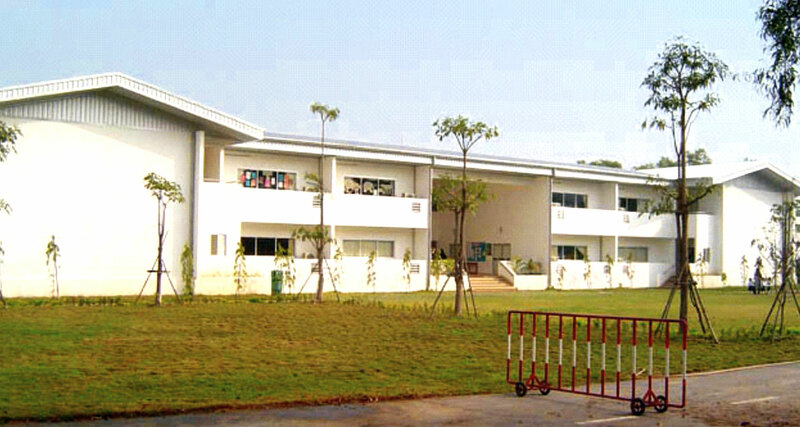 "Prashak is committed to empower the common man in accomplishing his aspiration of building and owning a respectful dwelling which is comparable to the best in class modern structure and is yet sustainable and affordable. Prashak will strive to partner with Communities and contribute socially and environmentally by creating greener, safer, energy efficient, sustainable and affordable structures"
The President of India, Shri Pranab Mukherjee inaugurated the ‘Ashiana Annexe’ in Dehradun, Uttarakhand today. 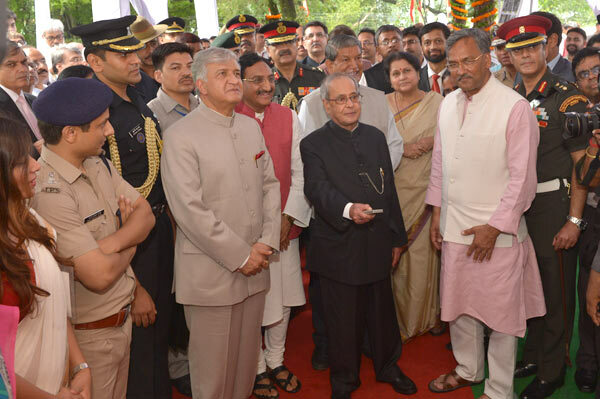 The President of India, Shri Pranab Mukherjee inaugurated the ‘Ashiana Annexe’ in Dehradun, Uttarakhand which comprises of twelve low cost dwelling units. 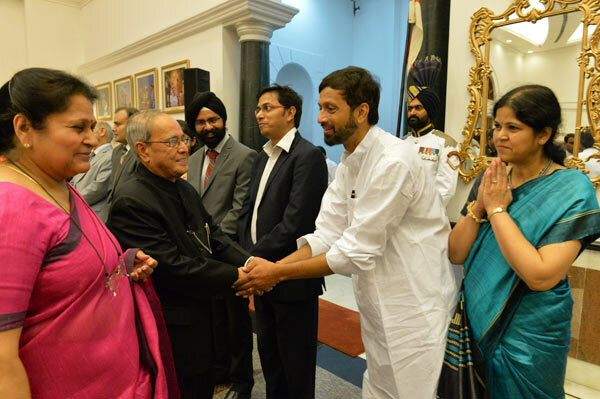 Mrs. & Dr. Praful Niak were invited to the Rashtrapati Bhavan in the progam hosted by the President of India. © 2017 Prashak Techno Enterprises. All rights reserved.